Wow!!! White Dragon Judo Club student attendance has tripled within the past year. 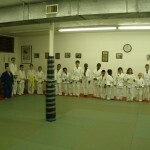 On September 5, 2012 the judo club set a new junior student attendance record of 40 in one night. That’s right, the dojo has been averaging approximately 20 students per class. The martial art of Judo is spreading all over the Saint Louis area. 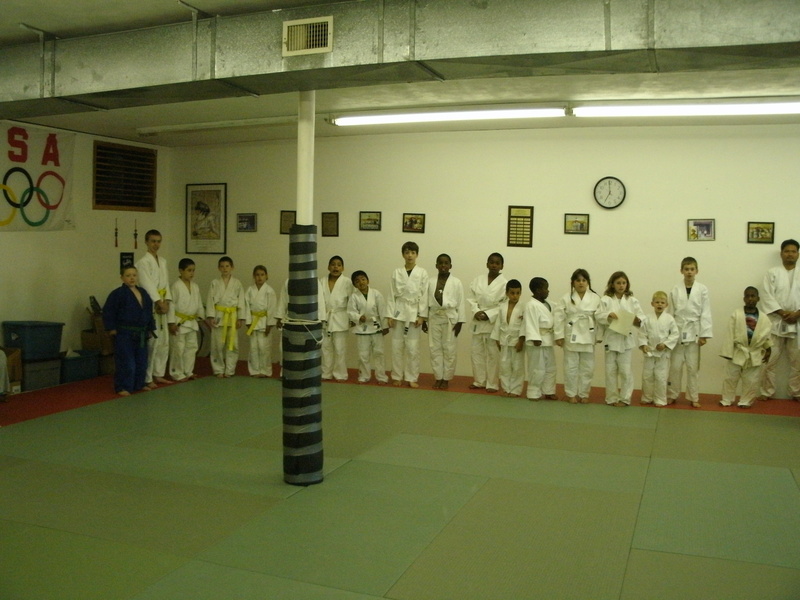 White Dragon Judo Club is currently the largest club in Saint Louis. The club has affordable rates for adults and kids. Private class are available. Hustle!!!! Classes are filling up as this article is being written. Once again, Congratulations and thank you to all of parents, kids and adults who make White Dragon Judo Club the best dojo in Saint Louis, Missouri. 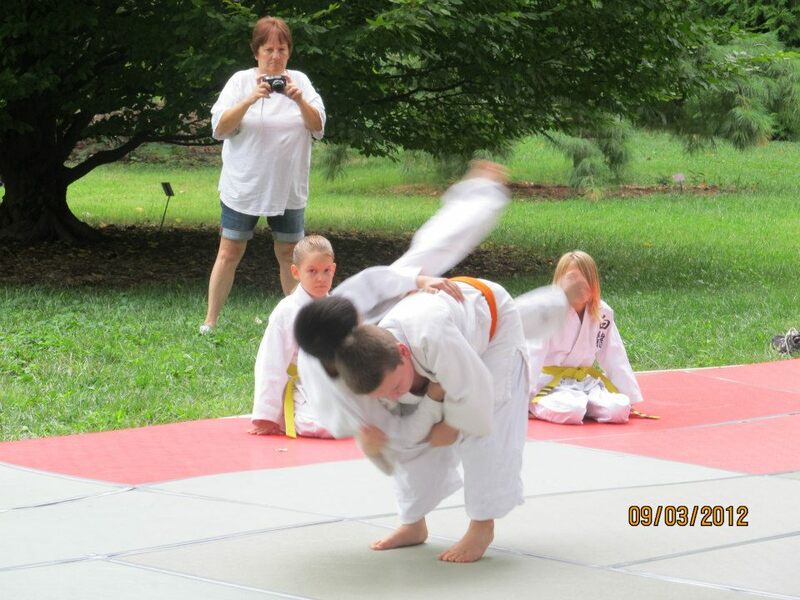 White Dragon Judo Club held a judo demonstration at the Missouri Botanical Gardens on September 3, 2012. The demonstration was one of the activities held at the Botanical Garden’s annual Japenese Festival. A group made up of junior, senior and masters judokas demonstrated the great martial art and sport of judo. This demonstration was different from the many demonstrations held in years past. 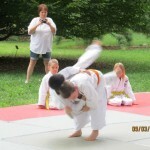 This judo demonstration held a promotion ceremony for two of our outstanding junior judokas. Anthony Darevsky was promoted to green belt. Julia Greene was promoted to orange belt. Both judokas have practiced many hours and have performed well in tournament judo. Congratulations to our outstanding junior judokas.